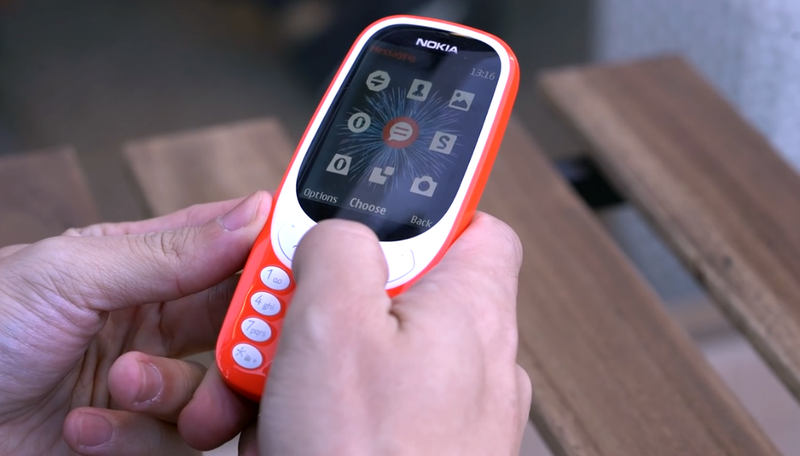 New Nokia 3310 Manage Contact - The new 3310 has a couple of modern features not on the original - you can listen to music and take pictures with the (underpowered) 2MP camera. Learn here how to manage Nokia 3310 contacs and make a calls. 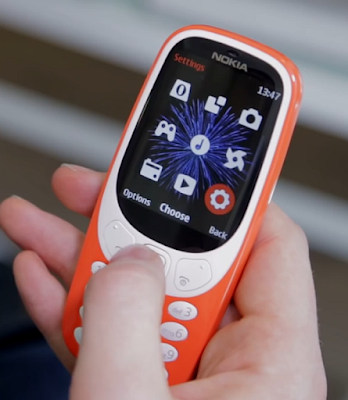 Have you’re buying the new 3310? There is a high chance performance Nokia 3310 that Snake is a big part of the draw. But it’s not quite how you remember the game Snake in 2017, Nokia 3310 returns complete with power-ups, booby traps and leaderboards. 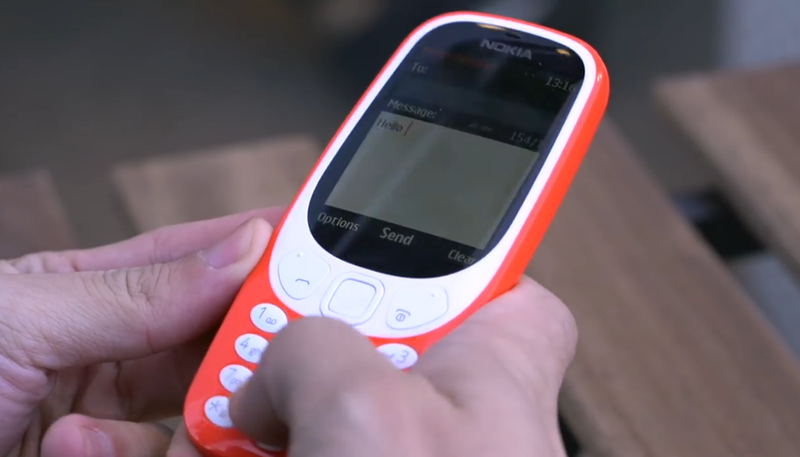 How to add contact on New Nokia 3310? Select Menu > > Options > Add new contact. Write the name, and type in the number. You can select which memory you want to use for storing contacts. Select Options > > Memory. To save a phone number in the dialer, type in the number, and select Save. How to make a call with new Nokia 3310? Type in the phone number. To type in the + character, used for international calls, press * twice. Press Call. If asked, select which Nokia 3310 SIM to use. To end the call, press . To answer call with new Nokia 3310 just Press Call key. You can save contacts from call log. Select Menu > > Received or Missed, depending on from where you want to save the contact. Highlight the number you want to save, and select Options > Save. Add the contact's name and Save. Call a contact directly from the contacts list. You can also send messages from the contacts list. Select Menu > and scroll to a contact you want to call or send a message. Select the contact and select Call or Send message.